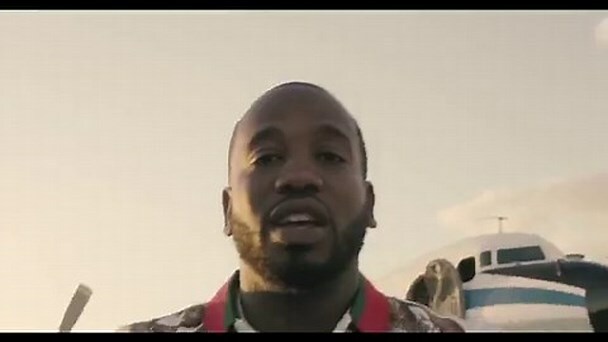 New Orleans rap artist Young Greatness releases new visual video titled "Big Tymer." Gold-selling critically acclaimed New Orleans rapper Young Greatness unveils his first mixtape, Bloody Summer, since his gold plus selling record, "Moolah." Produced by Drumma Boy (Gucci Mane, 2 Chainz, Future) and a host of other extraordinary producers, the hypnotic trap beats gives way to a signature melodic chant from Greatness. Take a look at his latest visual below.